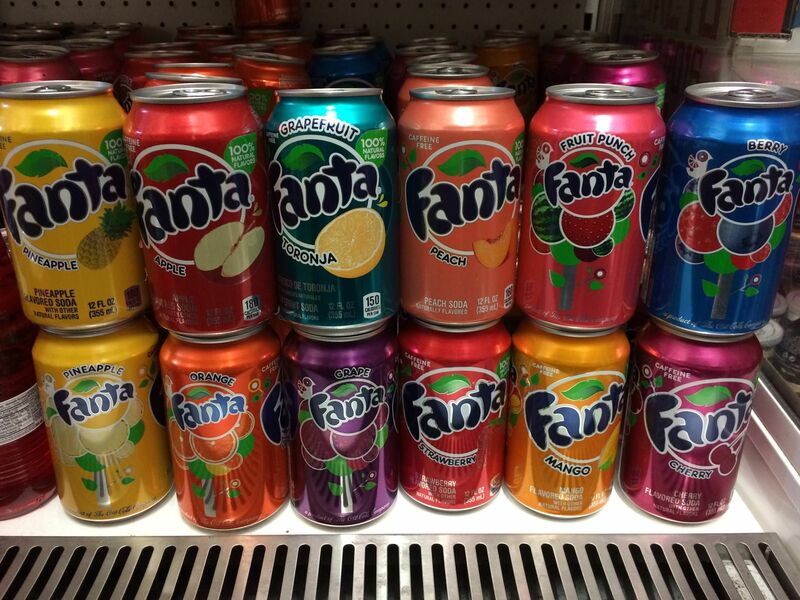 Carbonated Water, Beer (Barley)(7%), Sugar, Acid (Citric Acid), Natural Flavouring, Colour (E150c), Sweeteners (Acesulfame K, Sucralose), Preservative (Sodium Benzoate), Foaming Agent (Quillaia Extract). Not more than0.5% alcohol. 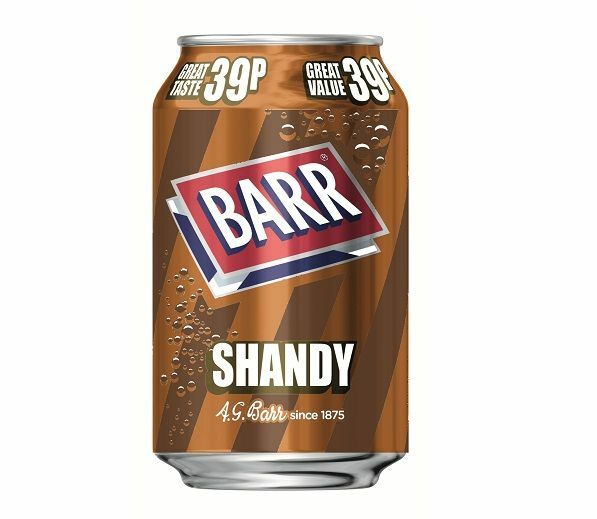 Barr Shandy contains gluten.